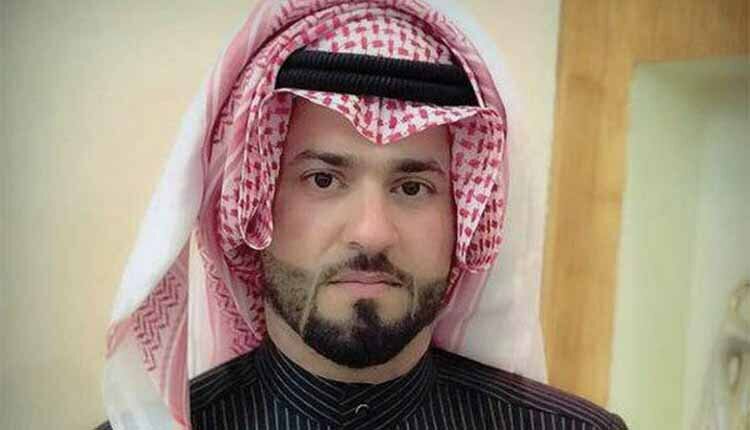 Ahwazi Arab activist Sajjad Savari, 32, who was arrested by intelligence agents on April 4, during the recent protests over state TV insult has been severely tortured and his ribs have been broken, reports indicate. Sources say every day a number of detained protesters are taken from Sheyban prison to an intelligence detention centre where they are tortured. Most of the detainees are being held in a high security ward, isolated from the other prisoners and deprived of any visit. The videos circulated on social media showed state forces firing extensive bird shots and arresting several Ahwazi Arabs as random shots were being fired. The number of detainees has so far reached at least 400 people, and possibly more than 500. At least 15 children between 11 to 15 years of age are amongst those arrested. A number of parents and family members were also arrested when they referred to the IRGC intelligence office to pursue the situation of their loved ones.